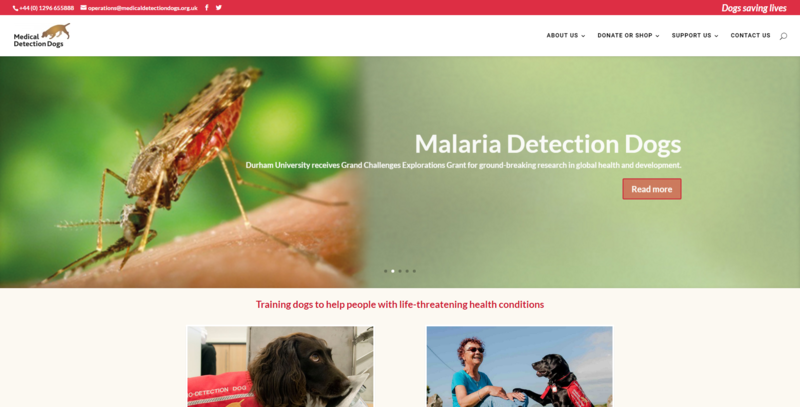 A professor from Durham University has received a grant from the prestigious Bill and Melinda Gates Foundation to conduct research on using dogs to detect malaria. Professor Steve Lindsay, from Durham’s School of Biological and Biomedical Sciences, will work together with the London School of Hygiene and Tropical Medicine, the Gambian Medical Research Council Unit and the charity Medical Detection Dogs in an attempt to speed up the stamping out of the deadly mosquito-borne disease. Although a lot of progress has recently been made towards the goal of ridding the world of malaria, the disease still caused 500,000 deaths globally in 2015. One problem is that as the numbers of infected people decrease, it is harder to detect resurgences of the disease through usual methods like taking blood samples. But using dogs to sniff out the infection could allow larger numbers of people to be checked at the same time, leading to the speedier treatment of affected individuals. For some time, experts have been aware that dogs’ incredible sense of smell can help them detect human health problems. Way back in 1989 an academic article noted that dogs could sometimes pick out people with bladder cancer. 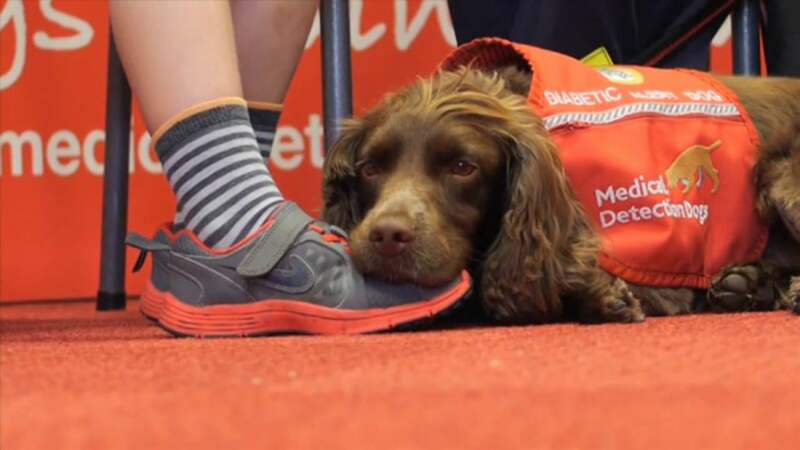 Dogs have also been used to help people with diabetes control their sugar levels and evidence suggests dogs can even predict narcoleptic attacks (‘seizures’ caused by the brain’s inability to regulate sleep). Dogs have hundreds of millions of smell receptors in their noses whereas we humans only have about six million. Dogs can also experience smells that we don’t even know exist. Even dogs’ wet noses are thought to capture molecules to help them snuffle up different smells and the part of the brain that deals with pongs and whiffs in dogs is far larger than it is in humans. Previous articleWhat Price a Bargain? Durham Indoor Market is full of them.